Contact Us Now for a FREE Inspection on your Laguna Hills Home! 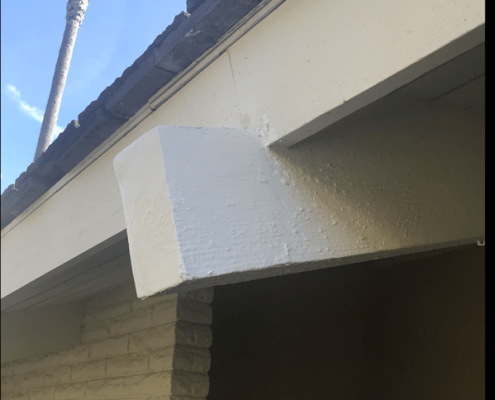 For your Laguna Hills home, when wood is exposed to the elements such as rain, moisture, condensation, and termite infestations, and when you have the right amount of water and temperature, wood will start to rot and attract fungus spores. 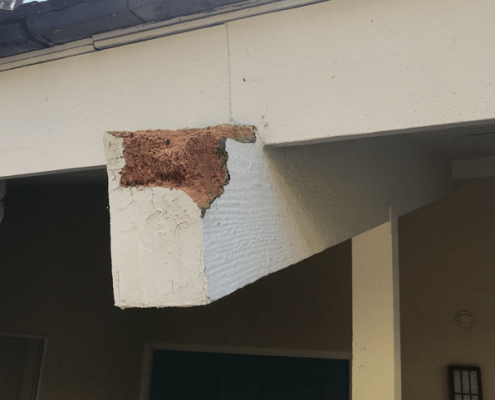 This is commonly found in eve areas where you have wood exposed from roof leaks or improper construction and sometimes commonly found in wood siding areas that are shaded most of the time.